During the 19th century, almost all of my ancestors lived either in or adjacent to the “Quaker Belt” of the central piedmont of North Carolina. Quakers, Moravians, and Wesleyan Methodists dominated the religious landscape of that region of the Old North State. My great-great-great-grandfather Daniel Hackney, Jr., lived in Chatham County on the eastern side of that region. He owned 14 slaves and had been a pro-slavery Unionist as a member of the General Assembly of North Carolina during the 1840s and 1850s. He retained his political identity as “a constitutional Union man” until President Lincoln requested troops to suppress the rebellion in South Carolina and the rest of the Lower South. Hackney and most of the conservative, pro-slavery Unionists in North Carolina, then became reluctant supporters of secession, which became a reality on May 20, 1861. Hackney served as an officer in the Home Guard. The day came and with it a large assembly of gentlemen and ladies anxious to join the company or to persuade the hesitating to do so. Speeches were made by William P. Taylor, S.S. Carter, Daniel Hackney, and William G. Headen, encouraging the young men to rally to the call of their country and take up arms against the usurpations of a tyrant as their ancestors did in the memorable struggle of 1776. In the western half of the Quaker Belt, however, my ancestors in Forsyth County and some of the counties that surrounded it were less enthusiastic about the political situation that had emerged. More of my ancestors are buried in God’s Acre, which is how Moravians from Germany referred to their graveyards, at Friedland Moravian Church in Forsyth County than anywhere else. Five of them belonged to the Friedland Society when it was created in 1771. Another, Tycho Nissen, became its first pastor in 1775, although he’s described as an “Akoluthe,” or non-ordained minister, who led them until they became a congregation in 1780. Nissan moved to Salem in the same county and worked as the gravedigger and headstone engraver for the Salem Congregation (Moravian) and later became the night watchman too. Friedland Moravian Church shaped the faith of my great, great grandfather David Williard, his six brothers, and his four sisters. Interestingly, David Williard was born on the Fourth of July, 1823 (exactly 47 years after the signing of the Declaration of Independence). 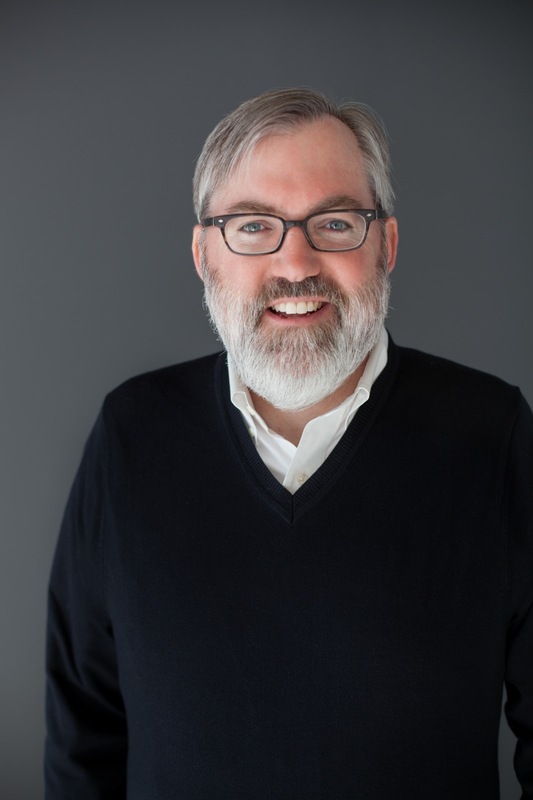 Later in adulthood, he and at least three of his siblings would become members of Primitive Baptist churches. But they all began as Moravians. All seven Williard brothers fell within the age range that made them subject to America’s first general military draft (i.e., conscription), enacted by the First Congress of the Confederate States of America in the spring of 1862 and expanded in the fall of 1862. Governor Zebulon B. Vance, defending the rights of North Carolina, objected strenuously to this law that seemed to contradict a major principle of the rebellion. The Federal government followed suit with a national conscription act in 1863, resulting in draft riots and racial violence that same year in New York City. The expansion of the Confederate conscription law in the fall of 1862 not only raised the age limit for enrollment but also allowed an exemption from the draft for one owner or one overseer on each plantation that had 20 or more able-bodied slaves. In North Carolina, that provision applied to the elite planter class, to which my great-great-great-grandfather Daniel Hackney, Jr., did not even belong with his 14 slaves. One can easily imagine how that made the yeoman farmers of the central piedmont feel. Owning either few or no slaves, their religious convictions did not naturally support pro-slavery opinions (which is not to say that most of them were “radical” abolitionists). Some of them became reluctant secessionists like Hackney after President Lincoln’s call for troops. However, many were either passively or actively resistant to a war that would be fought by the poor for the benefit of the rich. 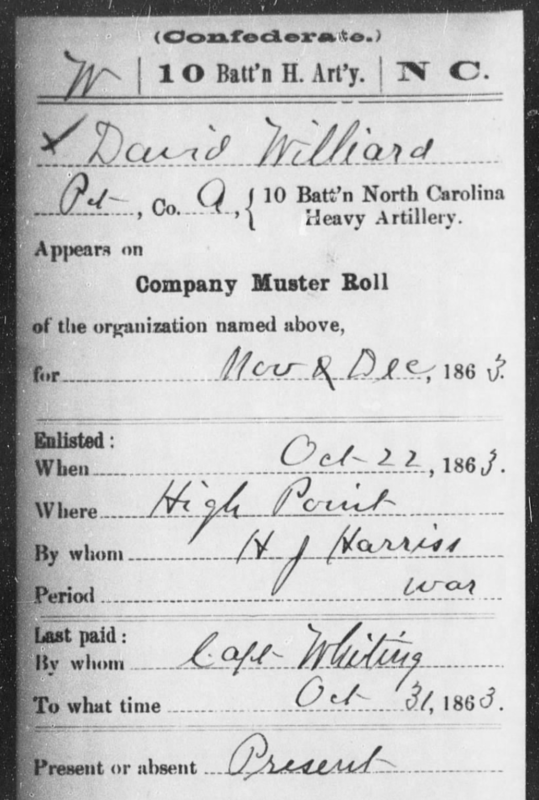 David Williard, the oldest of the brothers, and William Williard, the youngest, were both privates in Company A, 10th Battalion, North Carolina Heavy Artillery. 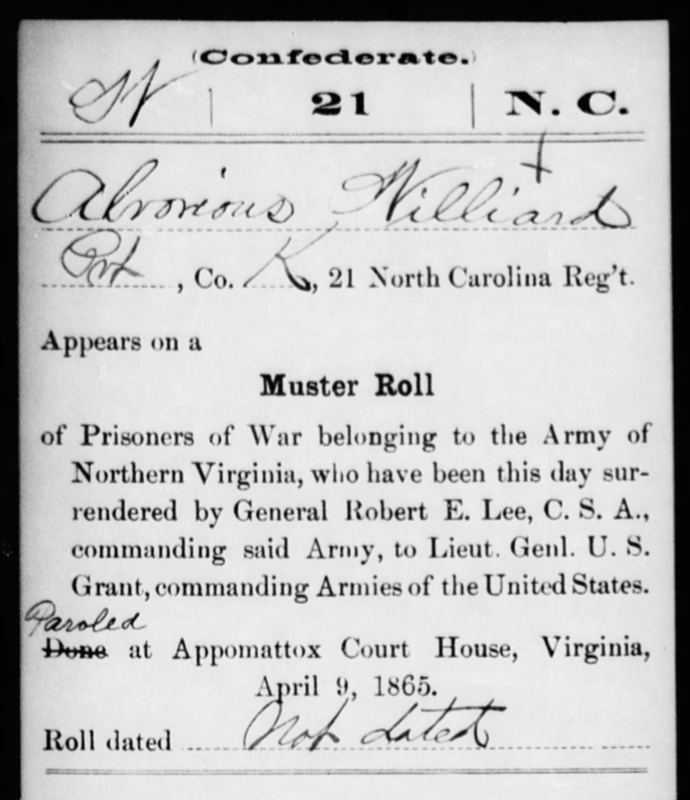 Alvarius and Joseph Williard were both privates in Company K, 21st Regiment, North Carolina Infantry. 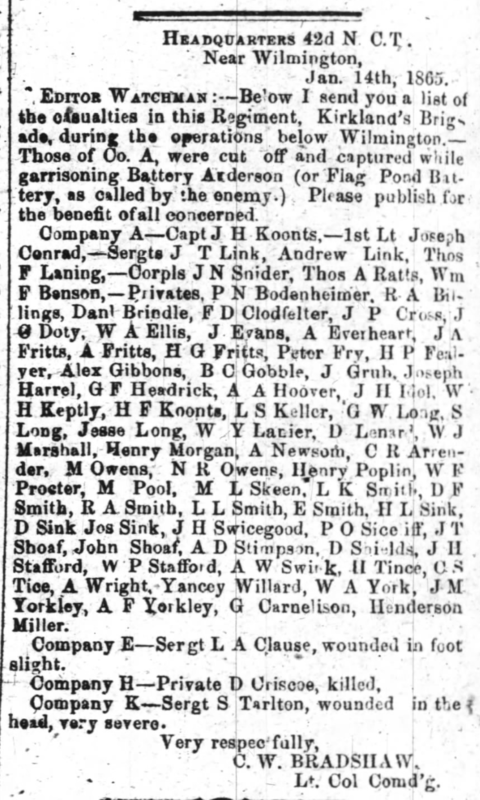 Yancey and Jacob Williard were both privates in Company K, 42nd Regiment, North Carolina Infantry. I’m not sure how the seventh brother, Pinkney Williard, was affected by the draft. He might have evaded it, had a medical condition, or served under a different first name. Certain occupations were exempt, but not farmers like him. Like many conscripts from North Carolina, Joseph Williard deserted on December 26, 1864, with “one gun & accoutrements” valued at $65.23. Yancey Williard deserted in the summer of 1864, but he returned in September under an amnesty program by the Governor of North Carolina. In spite of that, he seems to be my only relative whose headstone has Confederate references, with the name of his military unit and an engraving of the Confederate battle flag, which became infamous in the 1960s as a symbol of white supremacist ideology and opposition to racial desegregation. How sadly we have fallen that the anniversary of the day of the birth of Jesus Christ, who came to declare peace on earth and good will to men, should be spent in endeavors to take the lives of our fellow creatures in war. The Sabbath we are commanded to keep holy [is] desecrated to gratify men’s wild ambitions. [That we wage war on] this Sabbath . . . seems more than desecration. The other four Williard privates seem to have endured longer, although two of them were sick for long periods of time during 1864. David Williard suffered from chronic dysentery for at least six months, while Jacob Williard spent at least nine months in various military hospitals. But it was Alvarius Williard who would become a witness to history at Appomattox Court House in Virginia on April 9, 1865, when the Army of Northern Virginia was surrendered by General Robert E. Lee. I’ll never be able to know the degree to which these Williards were relieved that the fighting into which they had been pressed came to an end. I’d like to think at least a few of them were kindred spirits with other individuals from the Quaker Belt who were drafted, served, and remained Unionists in their hearts under circumstances beyond their control. I do know, however, that these Williards had cousins who resisted the rebellion actively on the homefront, which will be the subject of my next reflection in this series because the choices they made stand in direct opposition to the choices of my great-great-great-grandfather Daniel Hackney, Jr.
Had those cousins lived in the same county as Hackney, 3rd lieutenant in Chatham County’s Home Guard, they might have killed each other. Each one would have been viewed as a patriot or a terrorist, depending on who would have described them.